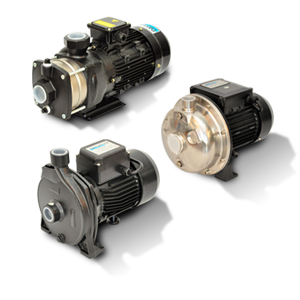 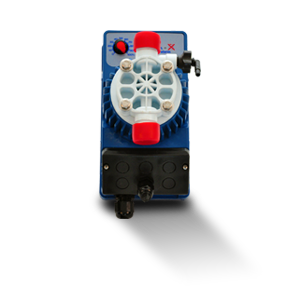 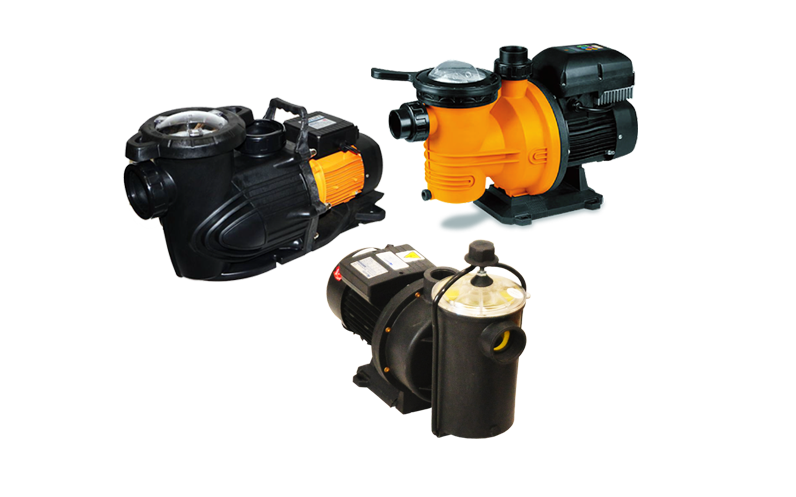 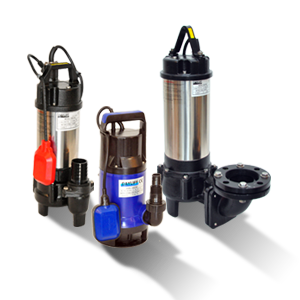 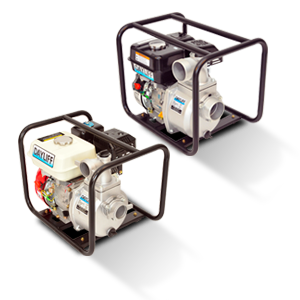 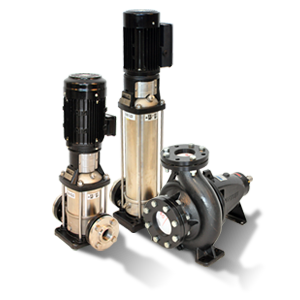 The DAYLIFF DPX range of swimming pool pumps are quiet running and reliable products suitable for light and medium duty pool applications. 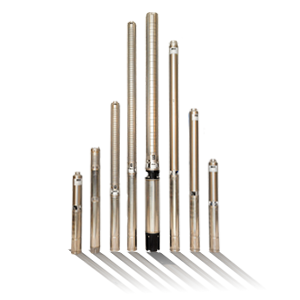 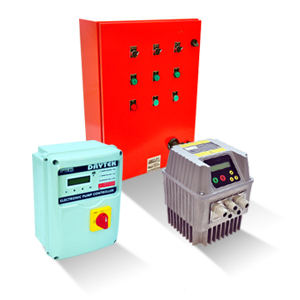 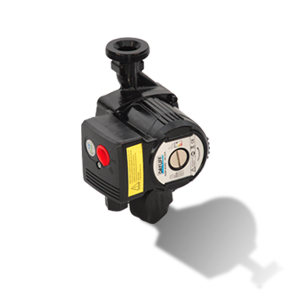 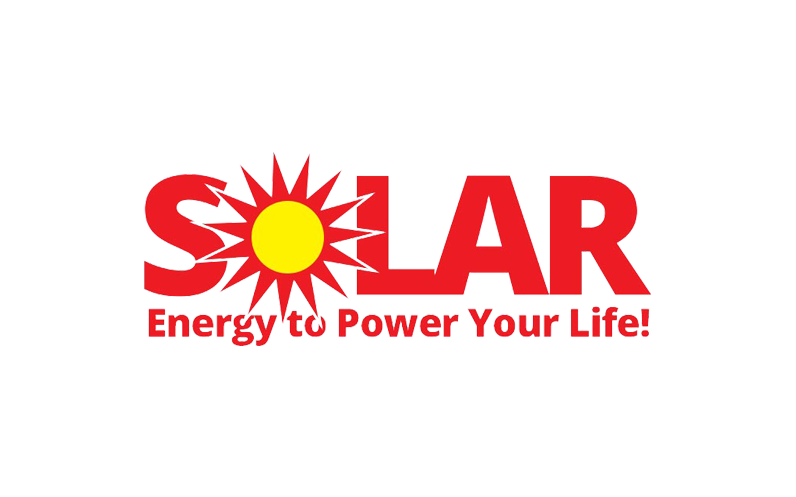 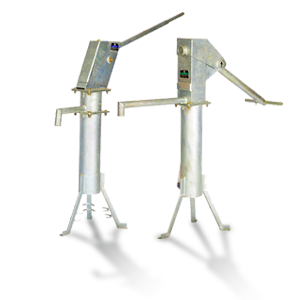 Single phase motors are provided with built-in thermal overload protection and can be connected directly to the mains electrical supply through a 10A MCB or switch fuse. 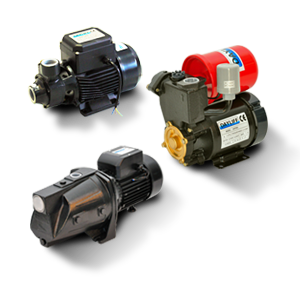 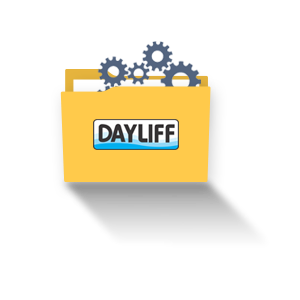 Three phase motors need to be connected through a DOL starter.